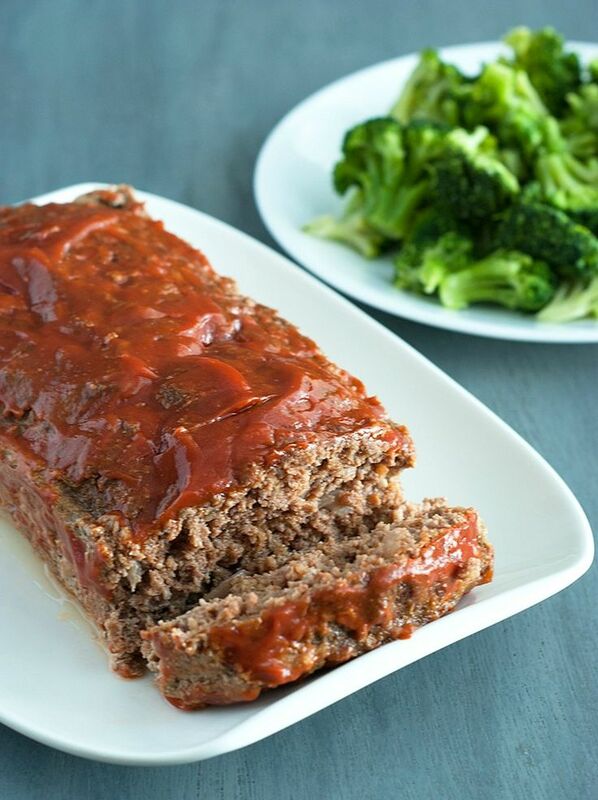 Low Carb Meatloaf – this comfort food favorite is packed with protein, flavor and deliciousness. My new favorite dish! PREVIOUS POST Previous post: Keto Insomnia!